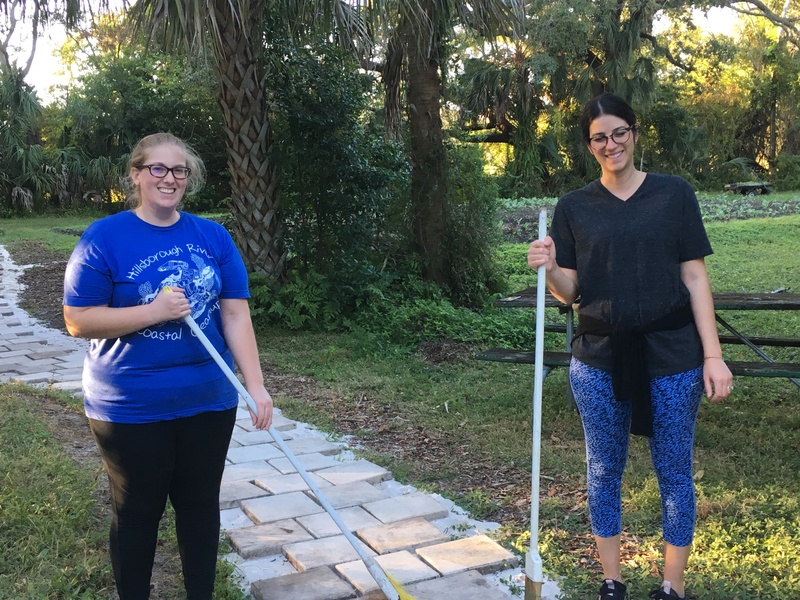 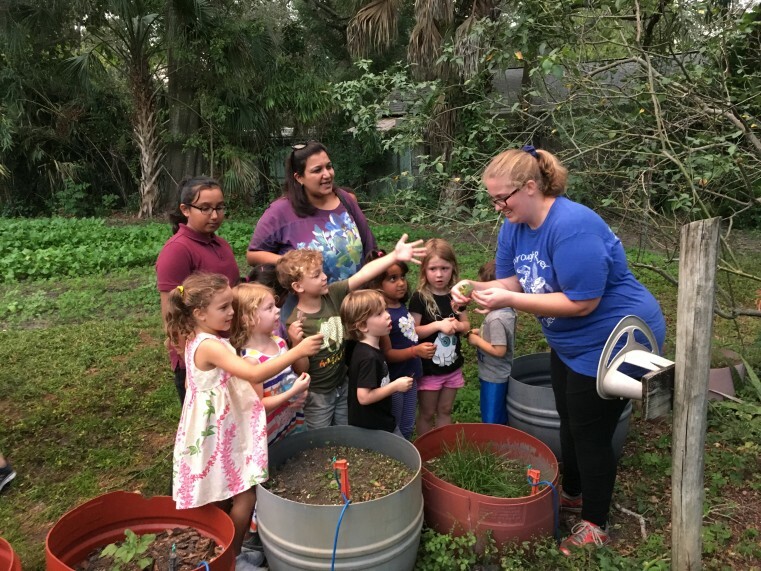 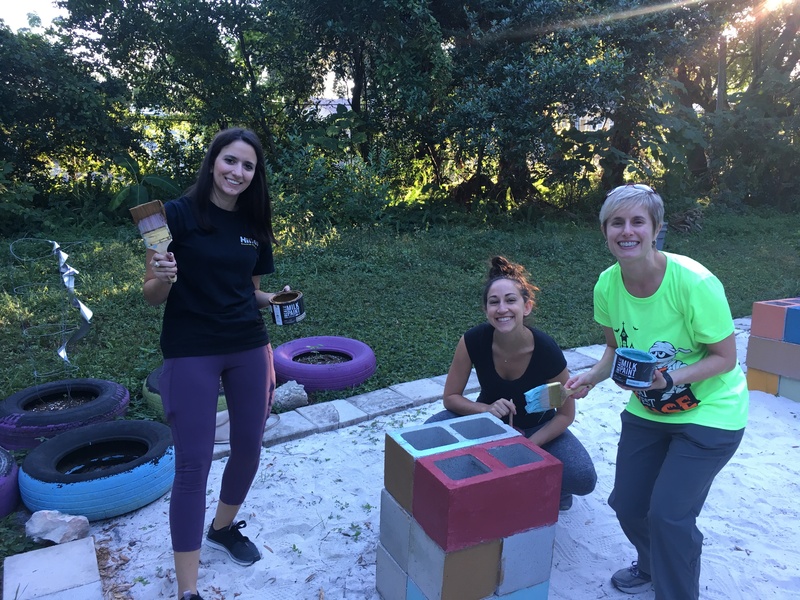 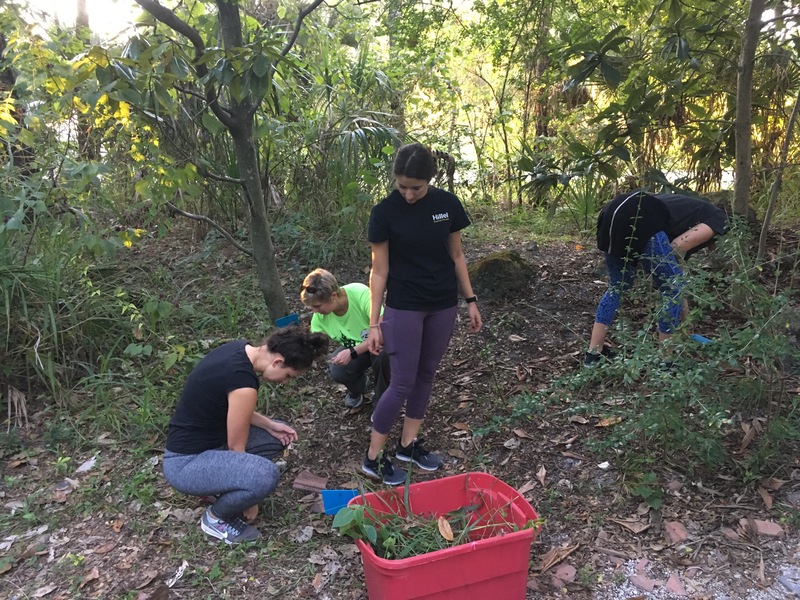 Our first Volunteer with IMPACT cohort spent October 2018 volunteering with Sweetwater Organic Community Farm. The group worked weekly to maintain the farm’s nature trails, which are used as educational teaching tools for local school children who visit the farm on field trips. 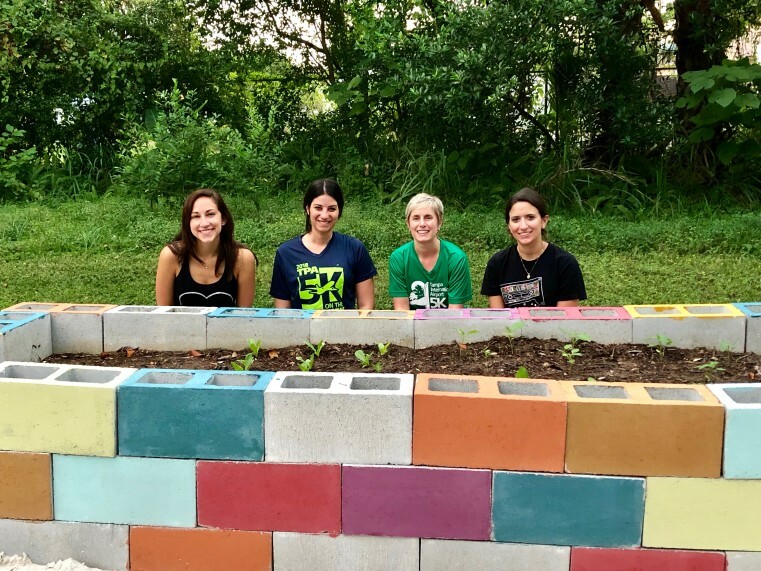 At the end of the project, the group met with JCC preschoolers as part of the school's Week of Kindness, shared with them why they volunteer and gave them a tour of their completed project.